What to stash this week: Anybody want a peanut? 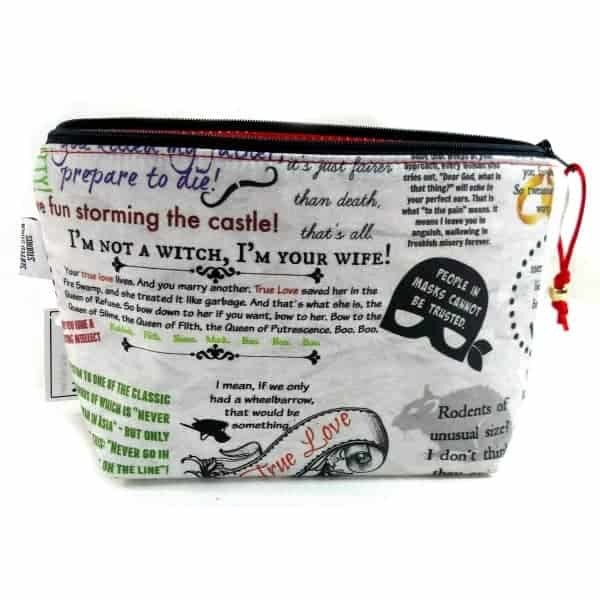 It’s inconceivable that there are still Princess Bride bags and accessories available from Slipped Stitch Studios. You bullet journalers will appreciate the new base from With Pointed Sticks. Fountain Pen, named after the height of luxury in writing instruments, is a blend of 70% Superwash Merino, 20% silk and 10% Cashmere. Susan’s also running an Instagram giveaway that ends today. 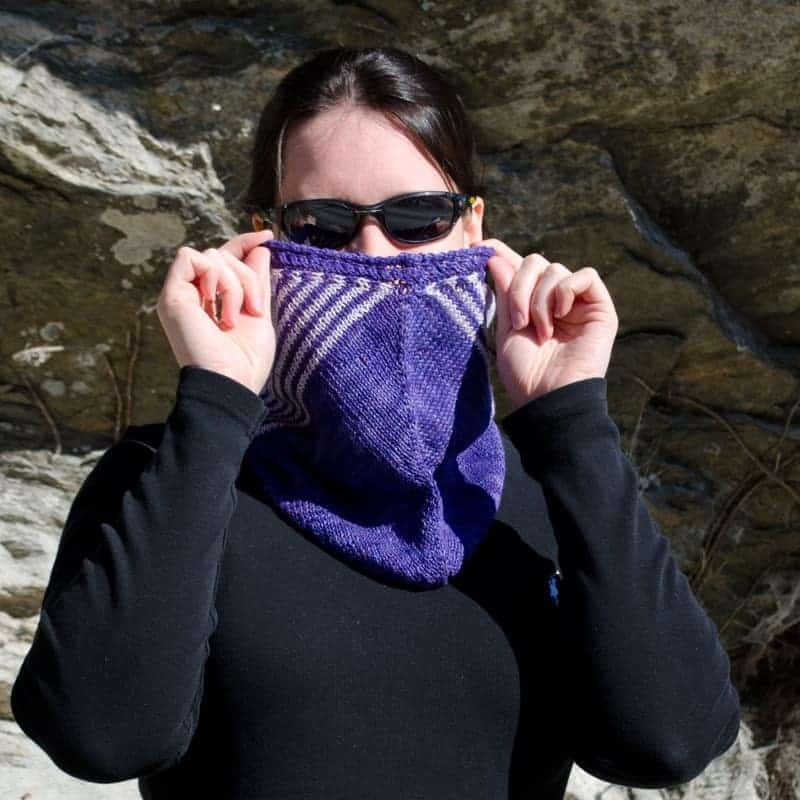 Just in time for the official start of baseball season (meaning spring training) Lindsay’s Pitch Cowl is a blend of triangles and parallelograms that recalls baseball stripes. A video tutorial is available for the more challenging bits. 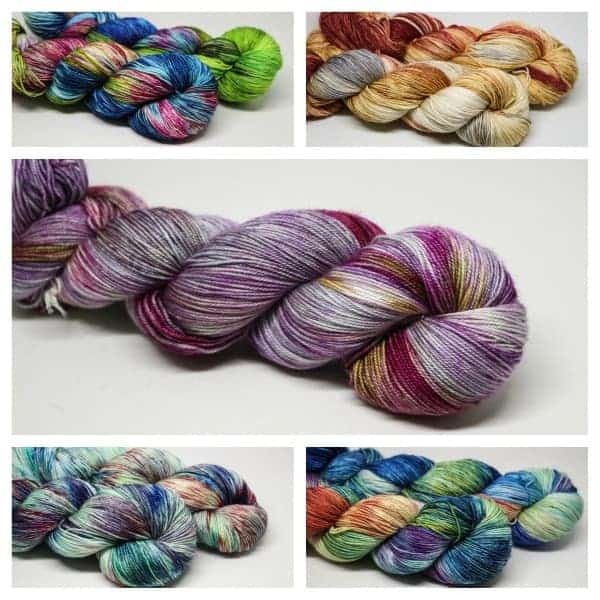 Margaret of French Market Fibers is closing shop (::sob::) and is having the first of her final updates today at 11 a.m. Central. Check out the new Sand Layers Shawl kit from Bijou Basin Ranch. IU newcomer Andre Sue Knits creates artsy painted sock blanks that provides a beautiful yet unpredictable colorway for your project. 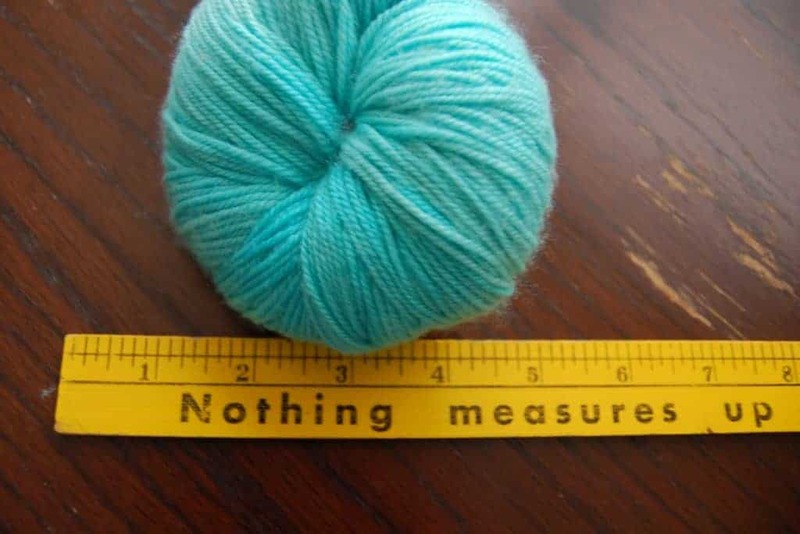 This entry was posted in What to Stash and tagged bags, cowls, giveaway, kits, patterns, updates, yarn.